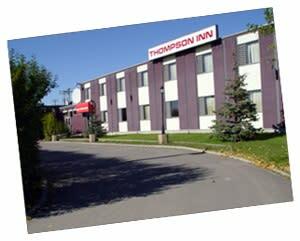 Thompson's original hotel provides friendly service, great value, convenient downtown location, five-minute walk to shopping, licensed restaurant with banquet/conference facilities, lounge, VLTs, cable TV. 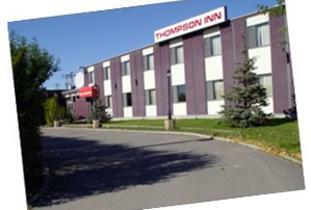 On-site guest laundry. Private and shared bathrooms.